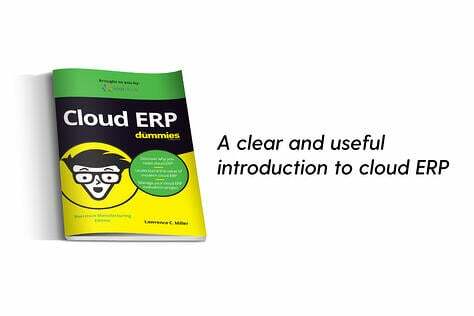 According to the recently released Cloud ERP Buyer's Guide for Manufacturing, "While the main talking points of cloud ERP versus on-premises ERP are well known, as the cloud ERP market has matured, additional benefits have come to the forefront. 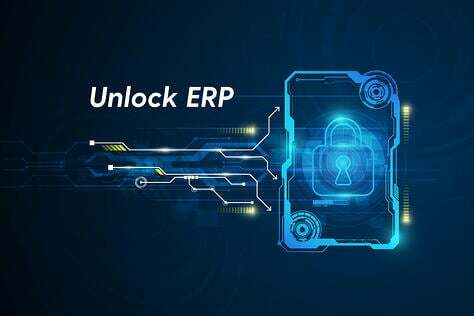 Companies adopting the cloud ERP model can expect to gain benefits in terms of cost of ownership, data transparency and security, system adaptability and configurability, up-to-date compliance with regulations, and other factors." TEC (Technology Evaluation Centers) did a survey this past December (2015) which found that 53 percent of participants have considered/are considering a cloud-based ERP. 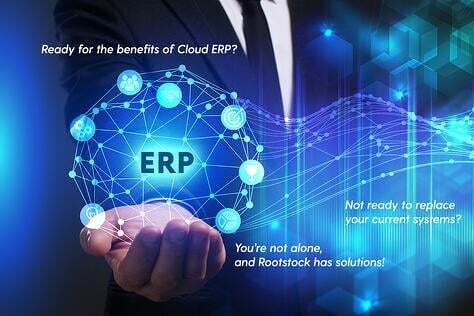 In fact, "a variety of cloud ERP solutions are available on the market, and manufacturers that are considering or are already in the process of selecting an ERP software system for their manufacturing business have an ample pool of solutions from which to choose. 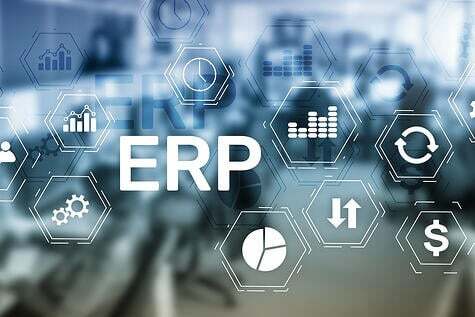 As there are dozens of software vendors that offer seemingly comparable ERP products, how do manufacturers go about choosing an ERP system that is suitable for their business?" TEC asks. 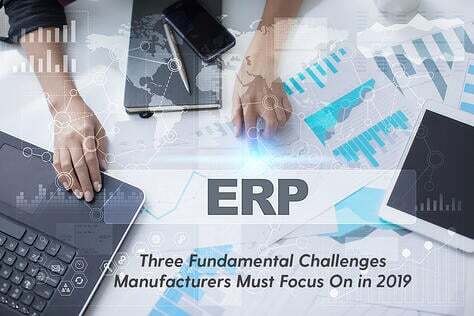 The Guide points out that manufacturing companies have been slower than other industries to adapt cloud-based ERP software. "A major reason may have to do with the uniqueness and complexity of core manufacturing processes." Rootstock could not agree more. For example, a Cloud ERP for aerospace and defense needs to enable the Engineering, Sales, Operations, Procurement, Materials, Planning and Production Departments to efficiently manage all aspects of the supply chain. Salesforce chatter feeds and the ‘on event’ generation of emails provide the needed automatic communication amongst the various departments and customers and suppliers. The concept of Community provides ‘state of the art’ collaboration amongst customers and suppliers within a plant’s supply chain. 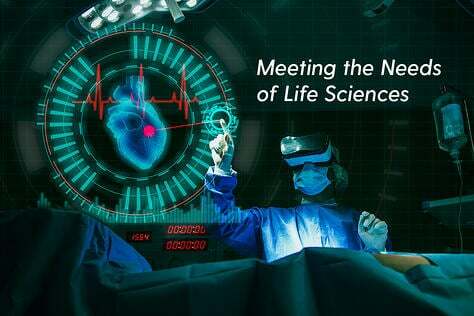 High tech and electronics companies need Engineering Change Control capabilities that enable easier integration with industry standard PLM systems. These manufacturers often use several engineering and CAD related packages to handle electrical, electronic, mechanical and thermal designs. This is an industry that has always wanted ‘best of breed’ – at least from an engineering perspective. 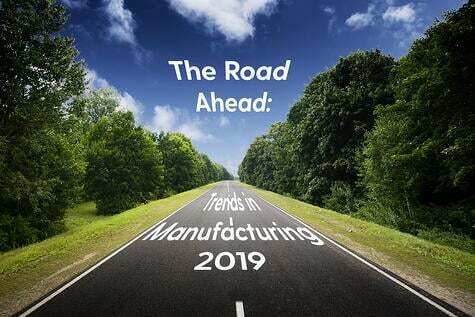 An ERP on the Salesforce platform, which fosters a ‘best of breed’ environment, would help protect their investment in current PLM systems used for managing revisions and document control connected to these packages. Bill-of-materials for industrial equipment and machinery manufacturers are often several layers deep and comprise thousands of components. 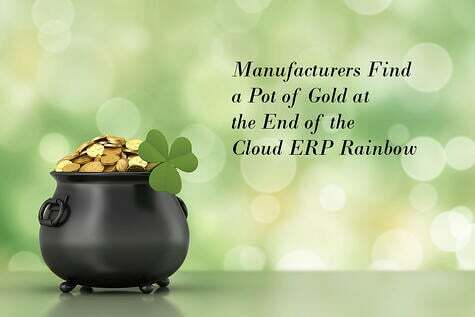 They need a Cloud ERP that makes it easy to manage engineering bill-of-materials with Mass Add, Copy, and Mass Replace functionality. Job shops and machine shops need to focus on something different. They require a scheduling engine that dates work order operation routing steps (which can be sequential or concurrent) and processes them against a comprehensive set of prioritization rules. And so on and so on. See how Rootstock stacks up against the others. To see the full report, go to http://www.technologyevaluation.com/. Then, go to "Get Buyers' Guides." Being the newest, the manufacturing one is right on top.